This week (2 April) is the last of my Westwell Wednesday classes. 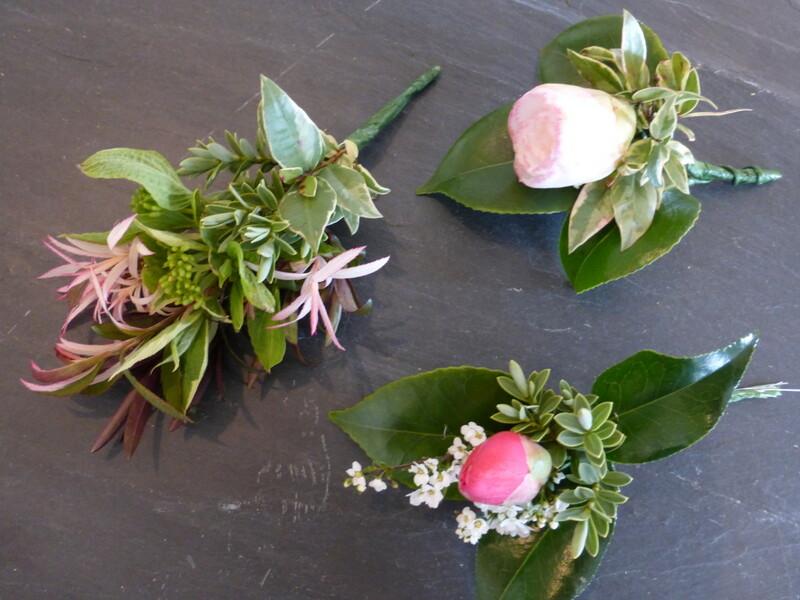 In the wedding section of this six week course we’ve been making bridesmaid’s posies and buttonholes. Our next project will be a flowing arrangement suitable for a top table. There’s still time to book. 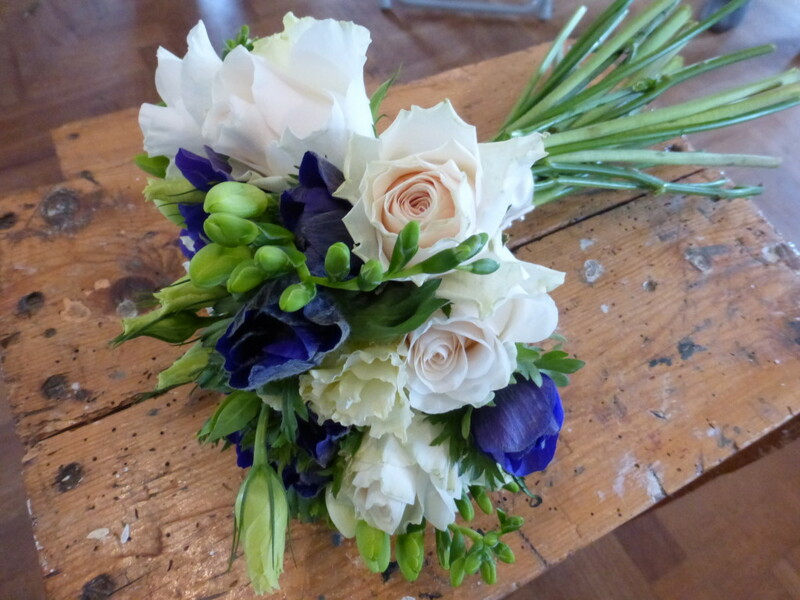 Classes are just £20 per person, although you will need to supply your own flowers and foliage. Sundry items (floral foam) will be available to purchase on the day. 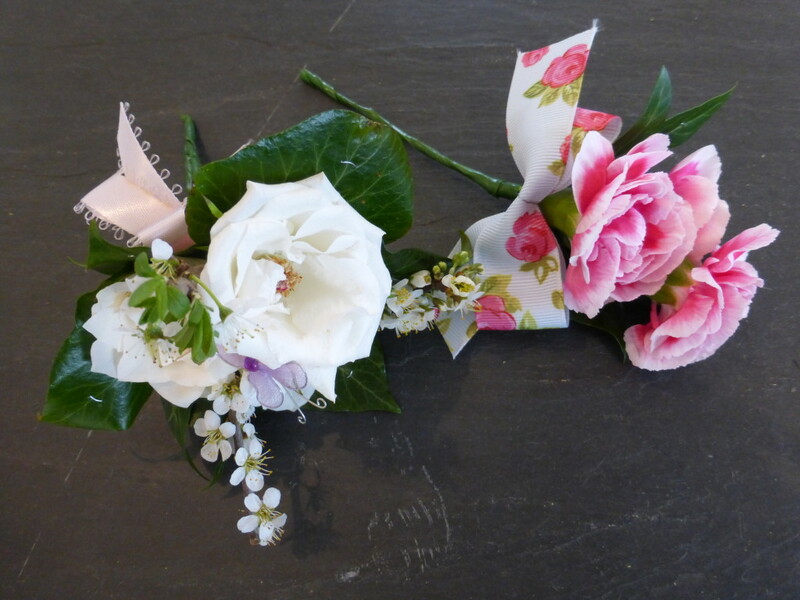 My floristry classes are scheduled to start again at the Ashford Gateway after Easter. If you’d like to sign up you’ll need to book direct with KCC Adult Education. The course fees are £99 for eight weeks starting on Wednesday 30 April. Again you will need to supply you own materials. If you’d like to find out more about my workshops, or book a one to one session I’d love to hear from you.